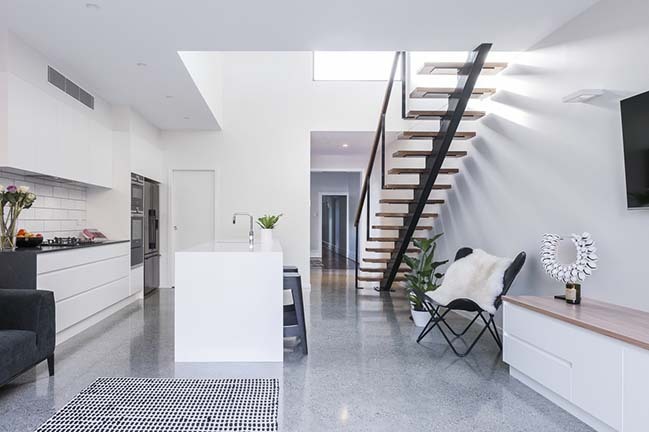 The striking light and the soaring ceilings are the first things you notice when you enter the extension to this seemingly modest federation semi-detached cottage in inner west suburb of Enmore. 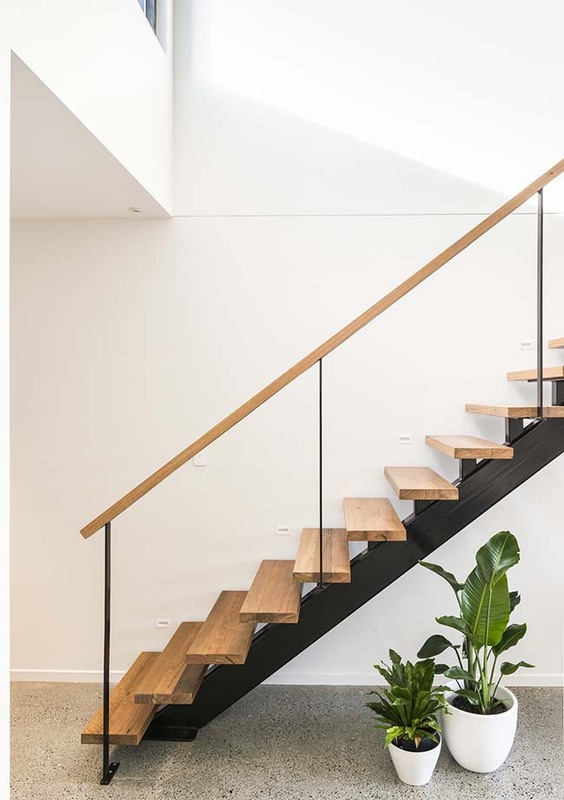 Inspired by New York lofts and industrial warehouses, the centre-piece is a six metre void with a huge north facing window to capture the best of the light and give the house a real wow factor, with a sense of space rarely achieved in inner west properties. 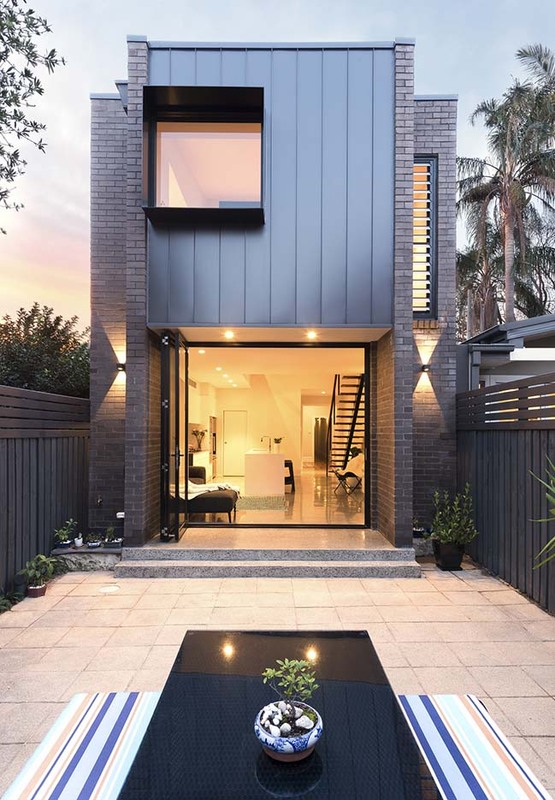 From the architect: Althought south facing, the house feels light and airy and has a sense of openness at all times of the day. There are glimpses of green and the neighbourhood skyscape through the strategic placement of windows. 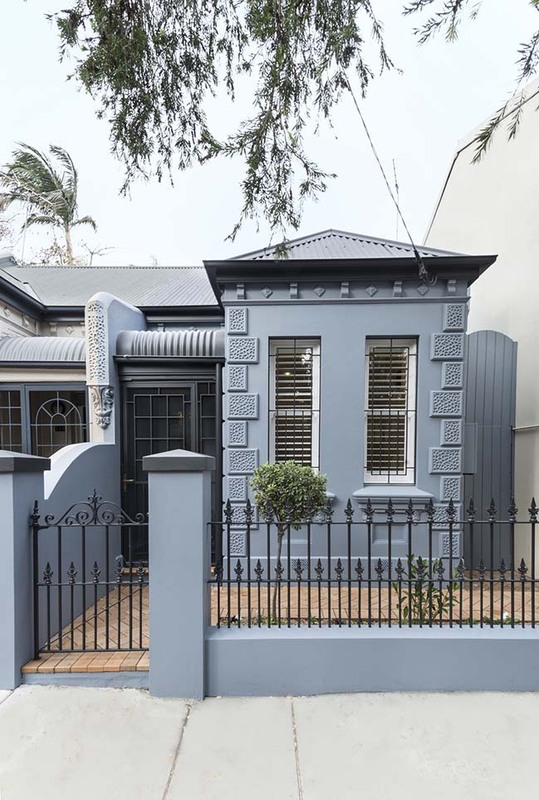 The addition purposefully juxtaposes the original federation dwelling, to create a clear divide between old and new, keeping with the guidelines of the heritage council and burra charter principles. 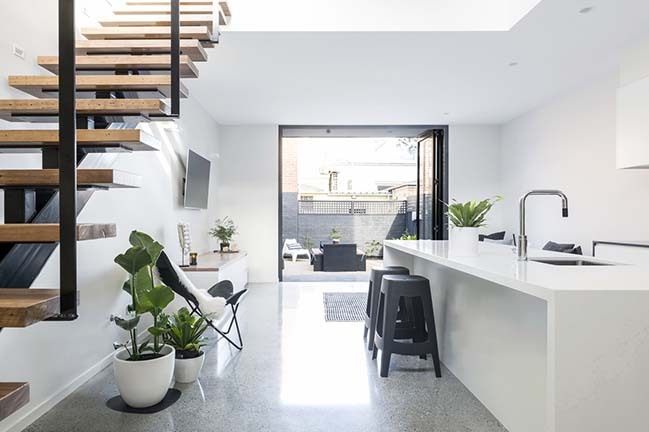 A small external garden, a wide entry way and complementary range of colours, themes and materials tie the two areas together. 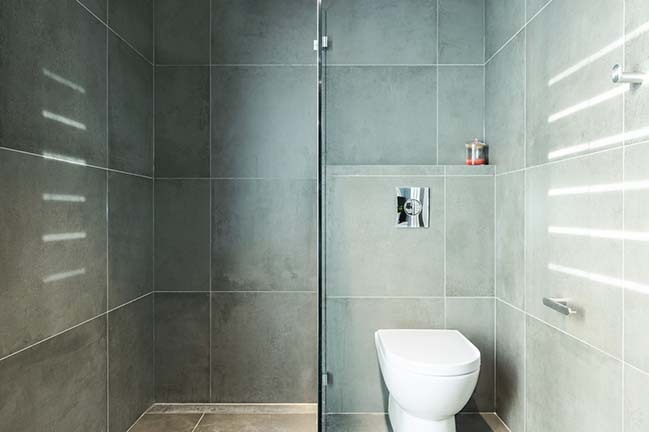 Previously the rear of this dwelling consisted of a series of poorly planned small spaces including a kitchen, dining and laundry, which restricted access to the rear garden. Being south-facing, the spaces lacked natural light, resulting in artificial lighting used for most of the day. 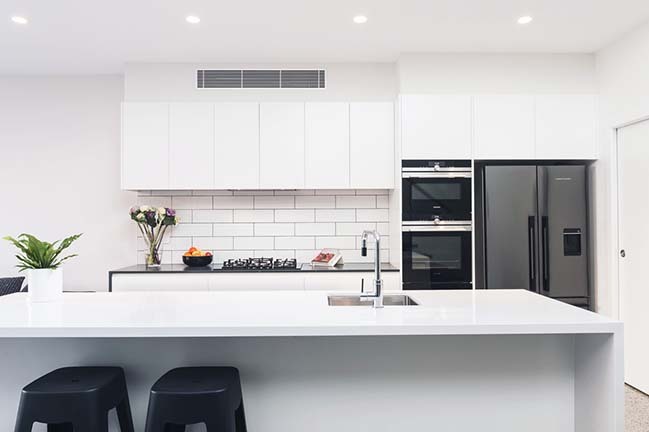 The brief for the renovation included a light and airy space including a loft parents retreat, a well-planned kitchen and a family area that flows to the outdoor space. The extension also needed to link with the original house but not imitate it.